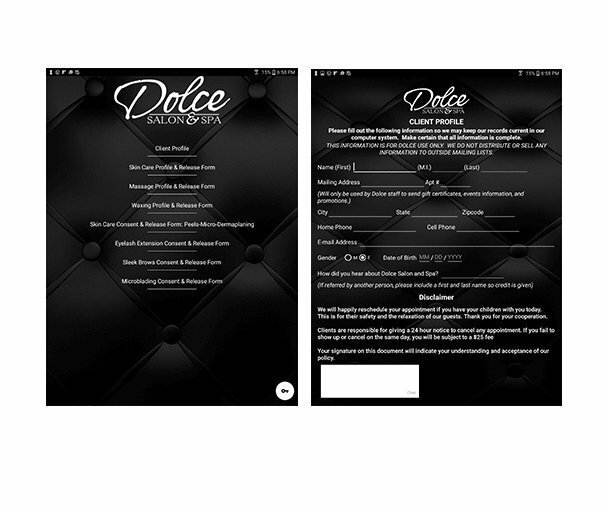 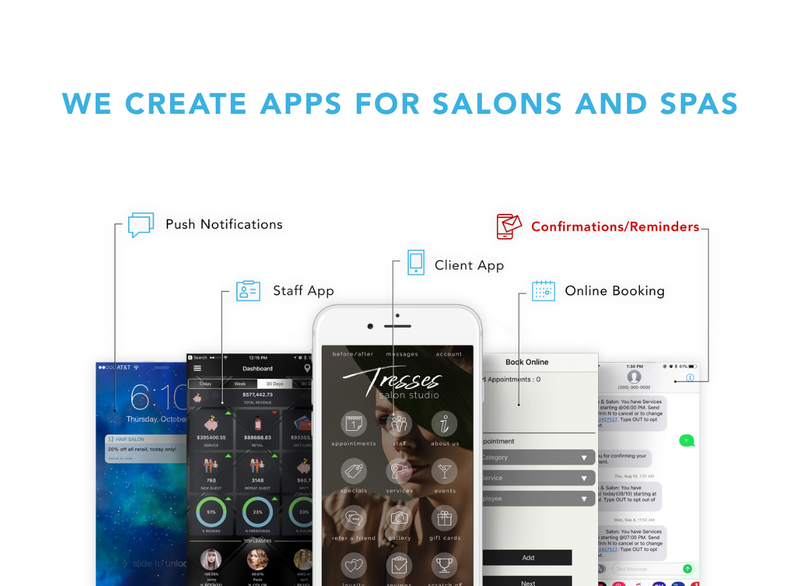 WE CREATE APPS FOR SALONS AND SPAS. 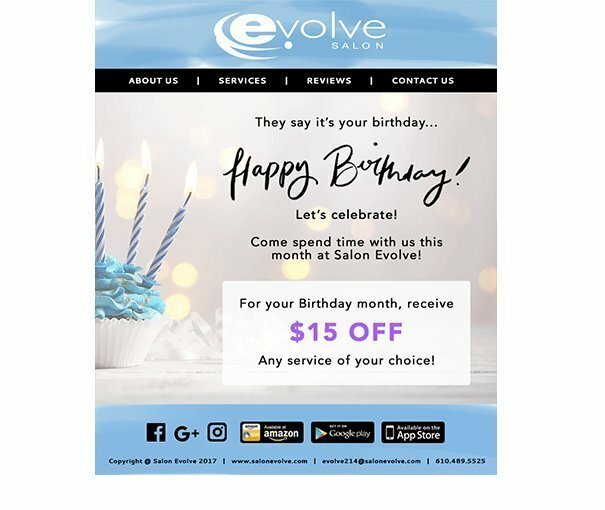 Salon Clouds+ is integrated with some of the high-end salon software like SalonBiz, SpaBiz, Millennium, Salon iris, leprechaun and many others. 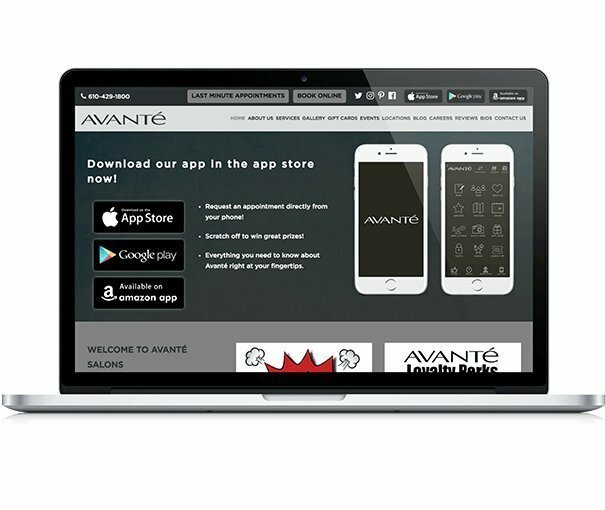 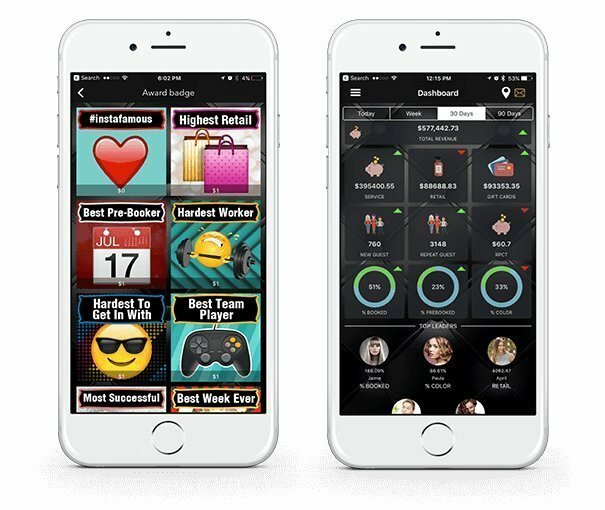 The app has a sleek and responsive client-friendly format that provides dynamic changes aimed at simplicity, yet geared towards boosting the revenue base of salons and spas. 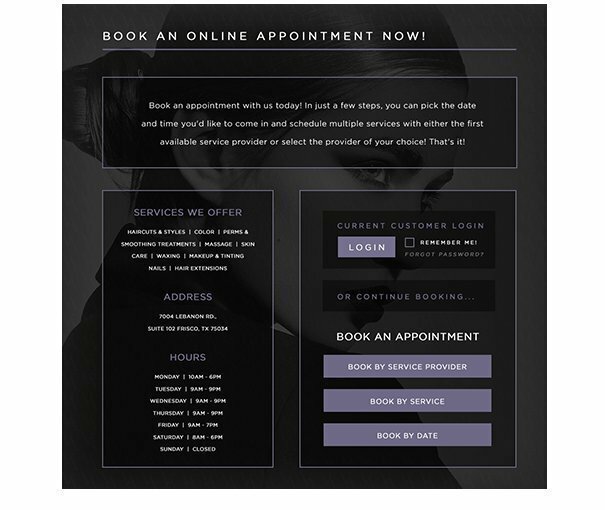 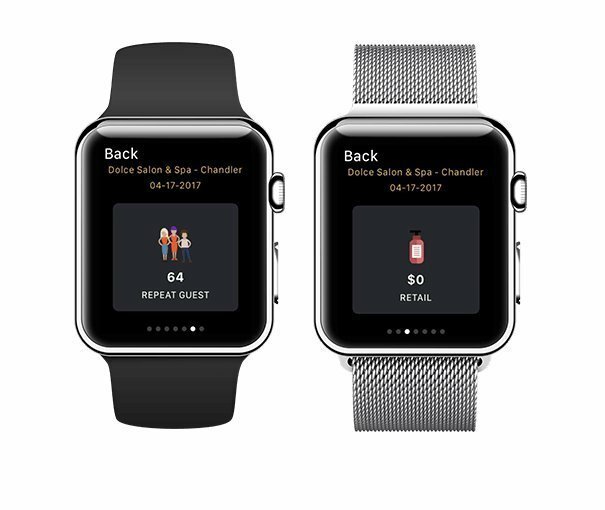 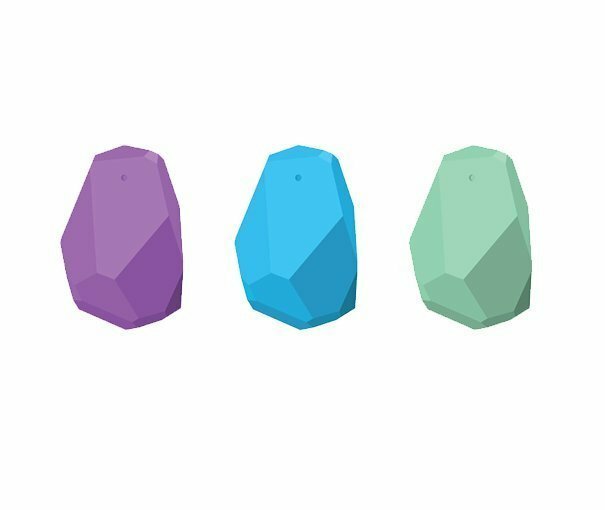 The new Salonclouds+ app connects salon/spa software, clients, and service providers together by creating a digital profile of the client and using the data to increase retail sales, referrals and client retention.